📅 July 2018 March 20, 2019 by Bruno B. 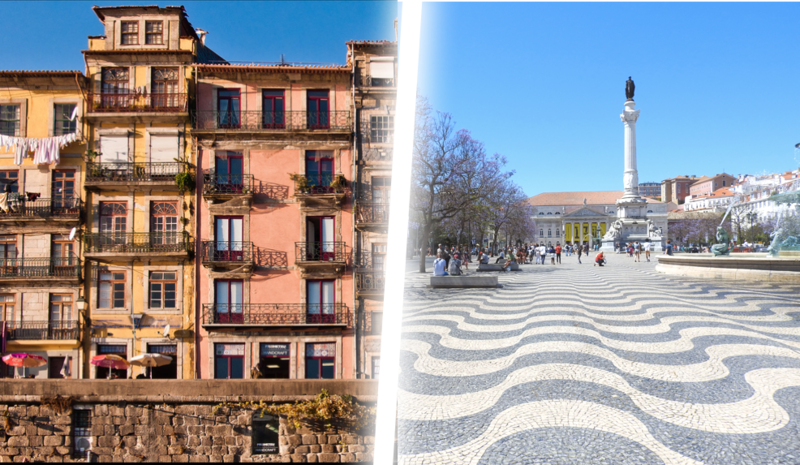 Struggling making a decision between Porto or Lisbon for your upcoming trip? I’m comparing them and highlighting the main differences so that you can make such an important life decision! I’ve lived in both these cities so they hold a special place in my heart. This also gives me the power of comparing them through the eyes of a local. 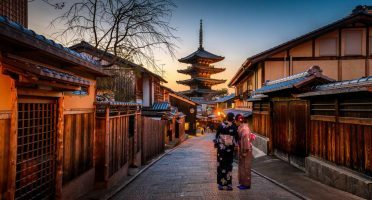 So how do they actually compare as a travel destination? Let’s get this sorted once and for all! Despite the hills, downtown Lisbon is walkable and with many interesting sights within a short distance. 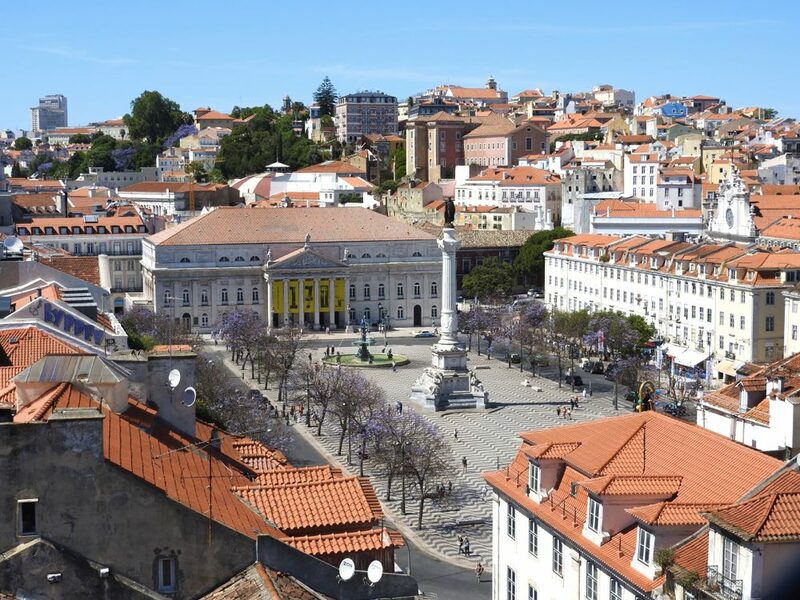 Whether is the downtown – including the Baixa district or the charming Alfama neighborhood there’s a lot going on. Plus, the district of Belém has enough highlights to keep you busy for a full day! Porto is a smaller city and thus the sights are not as many. A visit to the wine cellars of Gaia a great opportunity to educate yourself more about wine. Yet, the magnificent Ribeira area – one of the most impressive urban landscapes I’ve seen – overshadows a bit the rest of the attractions. It’s definitely one of the highlights of Porto! Quit frankly, I think both Lisbon and Porto are an absolute paradise for foodies. Heck, the entire country is! Portuguese food is the true comfort food. Eating in any small restaurant is like going to eat at your mom’s! Don’t miss the codfish dishes – the best in the world – and all the pastry section, including the world-famous pastéis de nata! One thing I’ll say though is that dishes in Porto feel a tiny bit superior in seasoning to me. Somehow they have that extra rush of flavor in your taste buds. 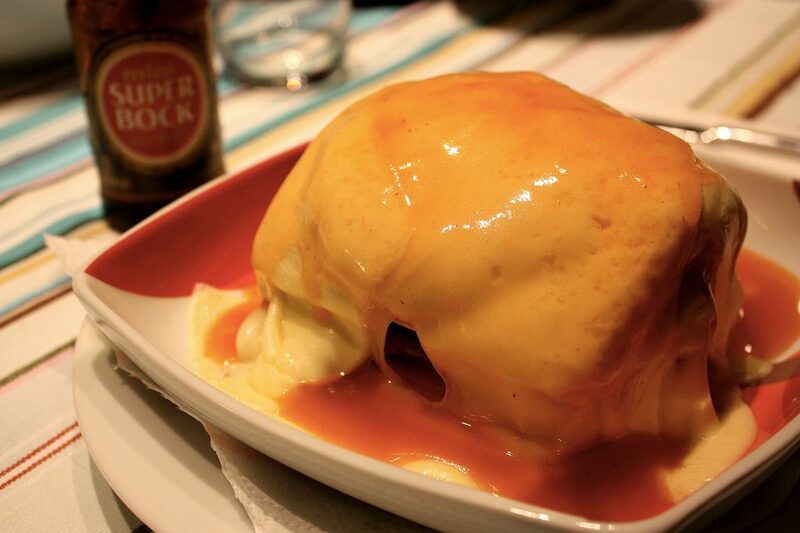 Porto also has extra points because of the wine (obviously) and one of the most caloric dishes that exist on this planet: Francesinha! It’s a close call, but I’ll go for Porto on this one. 1-1. Places to stay in both these cities pop up like mushrooms. Everyone and their mother owns a hostel or an apartment to rent. In Porto, all the years Porto has been numb for tourism have taken a toll in the accommodation offers. While you can get cheap dorm beds from as low as 10EUR per night, overall some guesthouses and cheap hotels still feel a bit old and lack in some infrastructure. In comparison, Lisbon the offer is bigger in quantity and quality. It is now in the point where people are questioning the long-term benefit of opening up so many hotels and hostels. Prices are rising as much as 20% per year (!) and most of the times, it’s taking away housing opportunities for locals. In this particular area, I think Porto is going through what Lisbon went through… years ago. The capital has the advantage on this one, just because the offer is bigger. 1-2. Overlooking Rossio square @ downtown Lisbon. 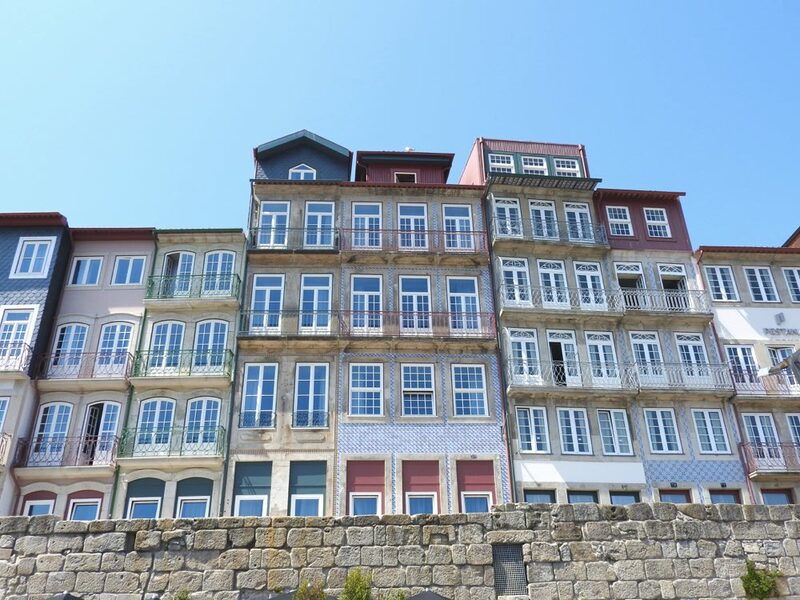 Check this list of the best accommodation in Porto I’ve put together to get you started. 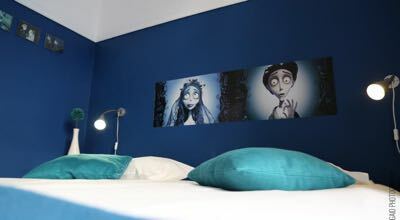 All of these are located in the very heart of the city, have WiFi and a rating of 8 or more! 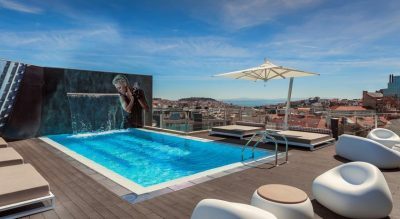 Use this list of quality hotels and guesthouses in Lisbon I’ve put together to get you started. All of these are located in the heart of the city, with WiFi and a rating of 8 or higher! There’s no denying portuguese people are in general very welcoming and warming. IMO this is one of the main reasons to visit Portugal, if you haven’t already. Most of them can even address you in good English which drops the communication barrier even more! Still, it is pretty much accepted throughout the country that people from the North are more friendly (the same happens in Game of Thrones, this must be a thing). Whether was during the months I lived there or in all my trips afterward, Porto always made me feel at home. Even strangers are able to speak to you like they’ve known you all your life. That is definitely something in the crazy world of today. Porto definitely wins this one. 2-2. The iconic Sé cathedral of Porto dominating the cityscape. Prices of food and goods in Portugal are the lowest in Western Europe, so it’s far from being a tough place to travel on a budget. As the capital, Lisbon is the most expensive place in Portugal with consumer prices around 10% higher than Porto. To give you a better idea of the prices we are talking about, take a look at the table below. It contains the average prices of some items, as per 2016. These aren’t a result of any in-depth statistical analysis. They’re just my personal experience! As you can see, Porto has the upper hand here again. 3-2. Douro river. A hell of a sight @ Porto. Porto is very close to some other worthy-to-see cities in Northern Portugal. 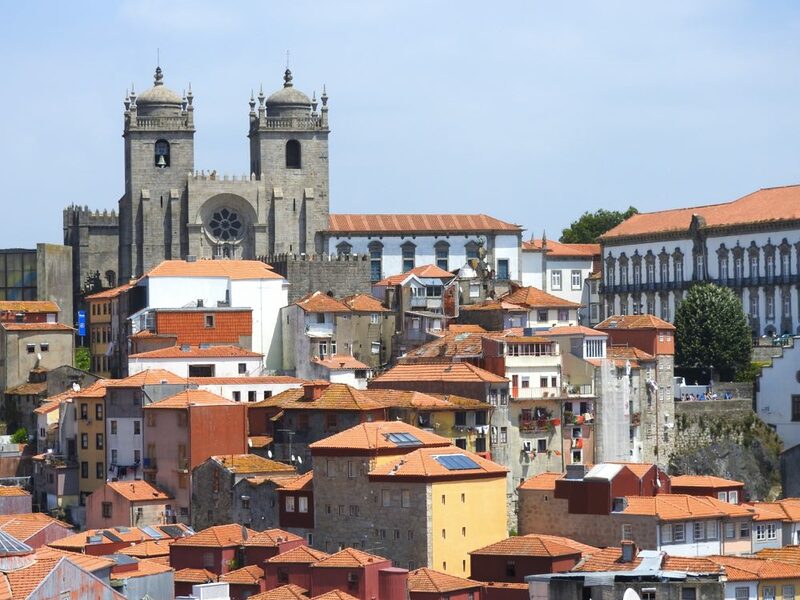 The historical cities of Braga and Guimarães are easily reachable by train or bus. But the most spectacular attraction near Porto is the Douro Valley, where wine has been produced for centuries. 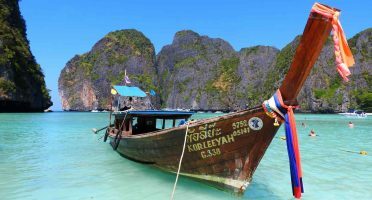 Considered a UNESCO World Heritage Site, the best way to enjoy its scenic views is by taking one of the many daily river cruises. Lisbon is not inferior in terms of daytrips. If you’re a beach person, there are a ton of quality beaches near the capital to work on your tan. 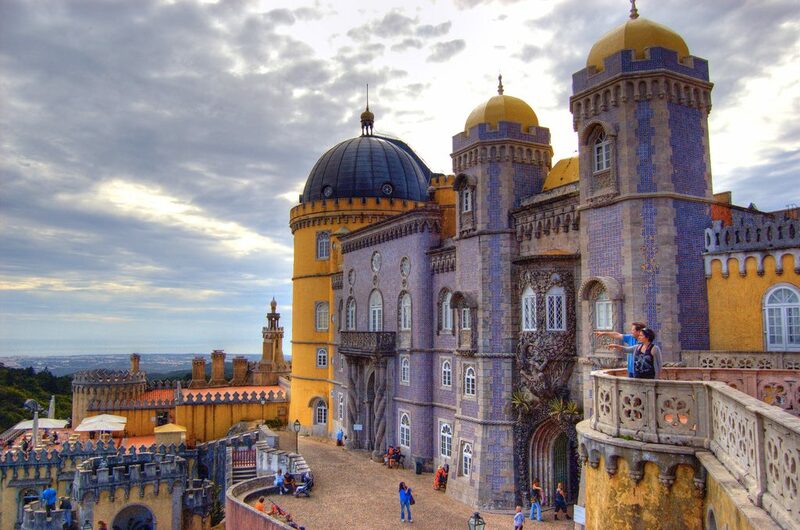 Sintra is also a fantastic getaway. You can find many palaces, castles and other historic monuments around the town center. The green hills around add to the charming and quaint atmosphere of it all. It’s truly a fairytale place! Other possible destinations around Lisbon are the fancy town of Cascais and the medieval village of Óbidos. This is probably the hardest one to decide because it’s highly dependent on your own travel persona. Still, if someone pointed a gun to my head and made me choose, I’d go for Lisbon. 3-3. Pena National Palace, at the top of one of the hills at Sintra. How surreal is this place?! Porto or Lisbon: Where To Go After All? Lisbon and Porto are contrasting cities in many ways. In an ideal world, you’d go for both. It would give you a better grasp of the different traits of Portuguese culture. However if you have less than one week available, you’ll have to make a decision. And now you might ask: how in the hell is someone supposed to choose WHEN THIS VERY ARTICLE ENDED UP IN A 3-3 TIE?! Let’s put the arguments of both sides in the table. It might shed some light from another perspective. As the capital, Lisbon feels much more busy, with a lot more happening than Porto. The tourism infrastructure is more mature and the opportunities for sights, tours, and experiences are in higher number (and quality?). Defining Lisbon in one word: trendy. 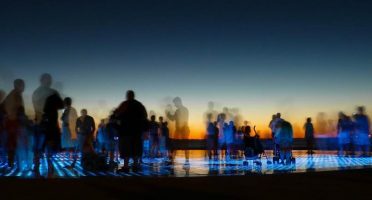 If you are looking for an eclectic and sunny place to keep you entertained for some days or you’re just seeking some quality beach time too, there’s no better choice than Lisbon. 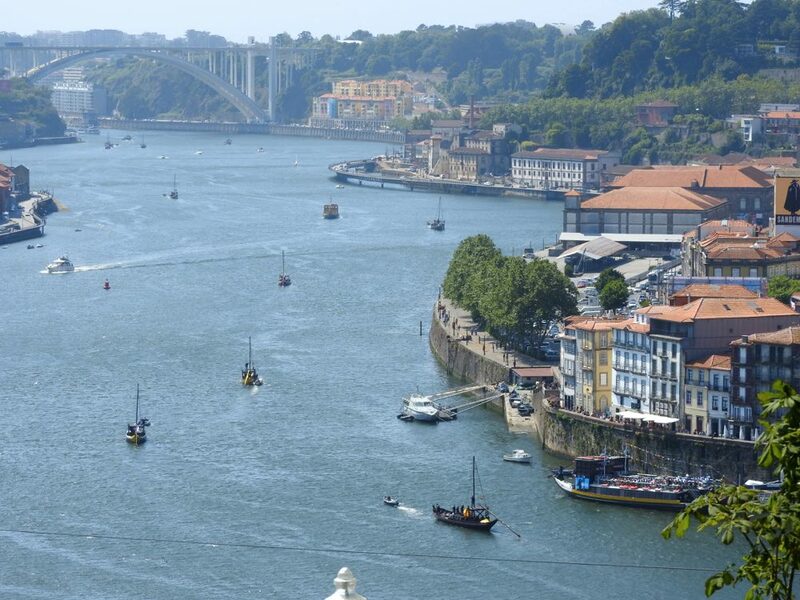 Porto has awakened for tourism much later and it shows. And that’s OK! The Portuguese essence is much more conveyed here, whether is it in the people, the food or in the lifestyle. Porto definitely feels more authentic. It’s the sort of place where hidden gems are pretty much everywhere. Defining Porto in one word: traditional. If you are more of the exploring type with a thing for the hip and alternative I’d go for Porto. The same if you a wine enthusiast! The best way is by air. Lisbon and Porto are very well served by airline connections from all over Europe and also from the U.S., South America, and Africa. These include only accommodations with great-to-excellent rating and a good free WiFi . You can’t go wrong with these. Porto or Lisbon. What’s your choice? Hope this article helped to make your decision! Are you more keen on Porto or Lisbon? Would love to hear where your vote goes to!